Founded in 1991. 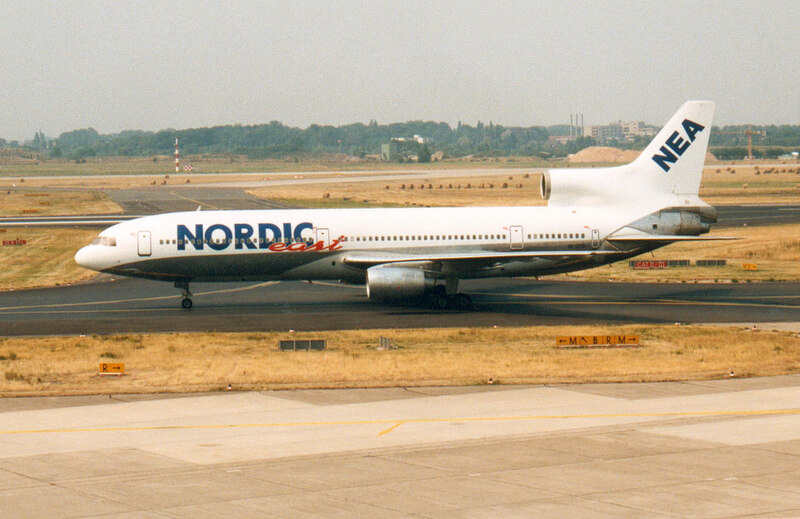 It was renamed Nordic European Airlines in 1995. It ceased its activities in 1998.